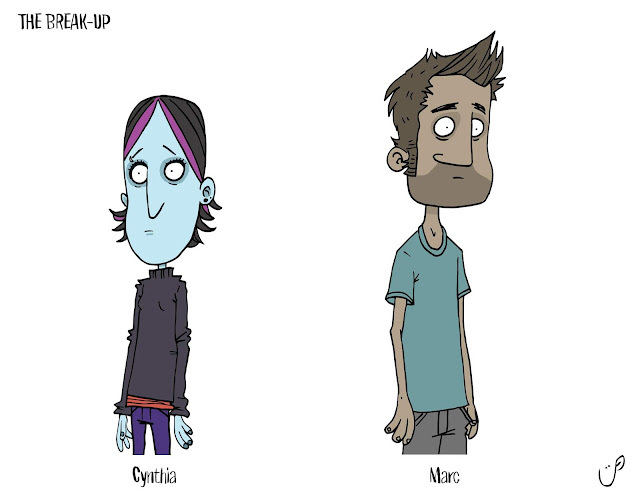 These Characters were created as part of a new assignment for the second semester Animators to work from. An acting/posing assignment, Students will have to dissect and analyze the character builds and then keep the characters on model whilst posing/emoting effectively over the emotional roller-coaster that is - "The phone call". 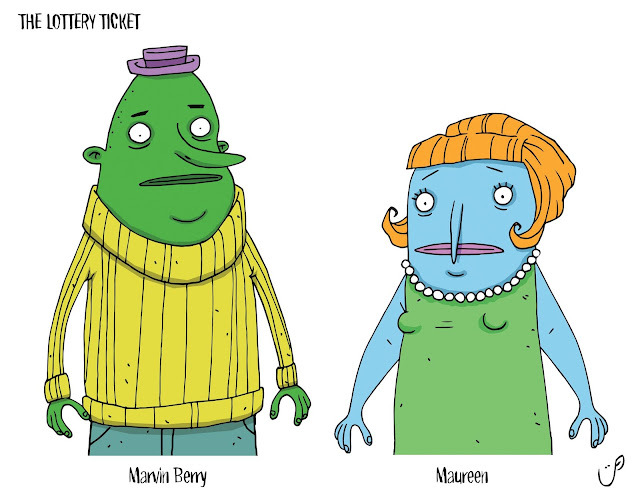 I believe, although fairly simple and graphic, these Characters will be both fun and challenging to work on.